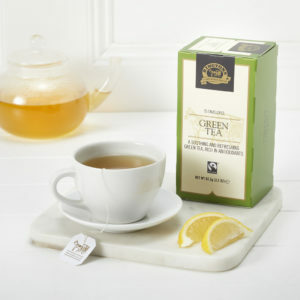 Ringtons Fairtrade Green Tea Tag & Envelope tea bags are individually sealed in a colour co-ordinated envelope with a tag. 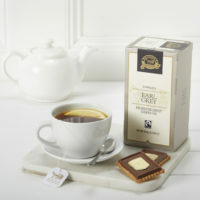 Our superior quality green tea is mild and mellow for a refreshingly light cup of tea. Naturally rich in antioxidants, our green tea is the perfect choice for any health conscious individual. 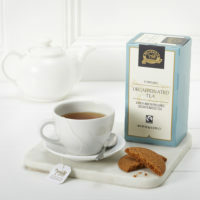 At Ringtons we have been selecting speciality teas for our customers since 1907. 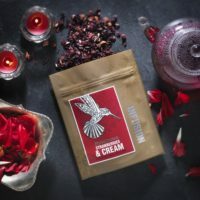 Our tea-obsessed Tea Tasters travel the world to find the finest teas and we are proud to bring you our range which will delight tea-lovers of all kinds. 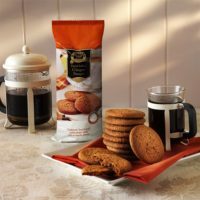 We suggest the following preparation, brewing and preservation tips to help you fully enjoy your Ringtons tea. Preparation – Our Green Tea tea bags require one bag per cup. Freshly drawn water (which has not been over-boiled) will bring out the finest flavours of our blends. Use water at just below boiling point for Green Tea tea bags. 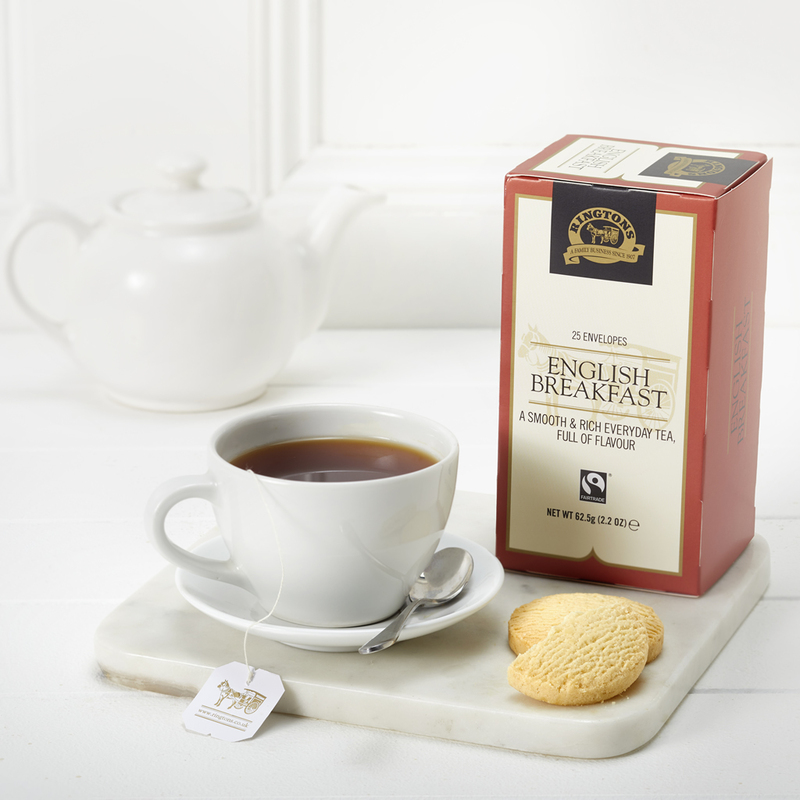 Brewing – All blends need time to properly infuse, releasing their true flavours – Green Tea tea bags are best brewed for 1-3 mins. Serving suggestion – Serve with or without milk.